When you play games or perform certain actions inside BlueStacks, you earn BlueStacks Points. 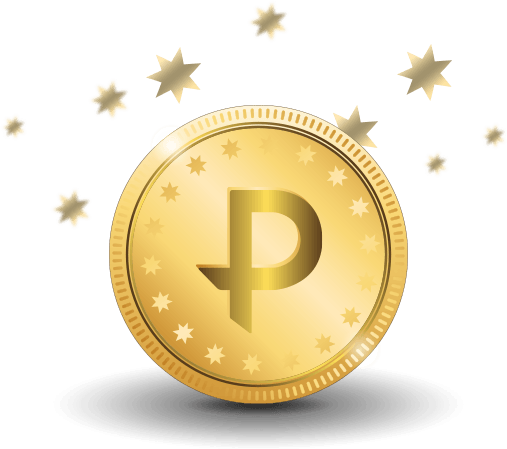 These points are an in-platform currency that you can redeem for items from the BlueStacks Store. How do I earn BlueStacks Points? When you first start BlueStacks (once per day based on UTC Time zone). Install a new app (up to 2) in a day (UTC Time zone). Using any two apps in a day inside BlueStacks. 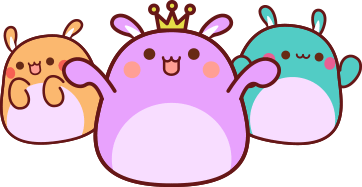 On creating your BlueStacks Profile Avatar for the first time. 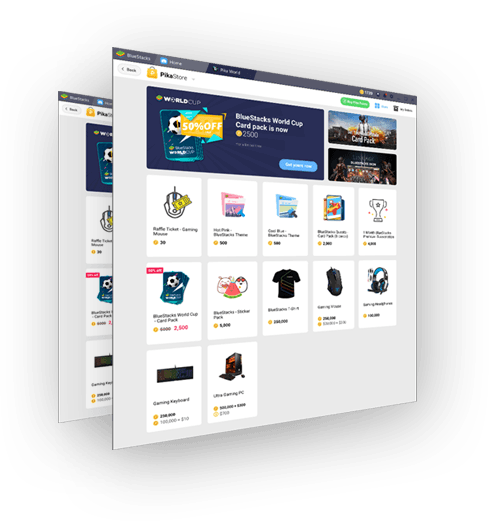 What is the BlueStacks Store? 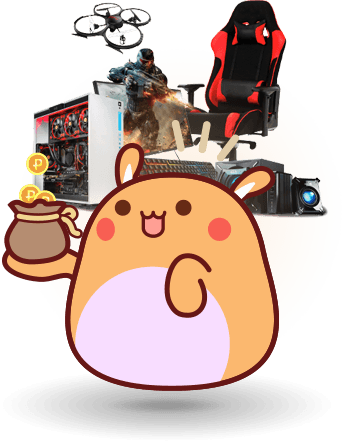 The In-platform store where users can choose to buy from a wide selection of exciting gaming products, both physical and digital, in exchange of BlueStacks Points, BlueStacks Points + cash, or just cash. 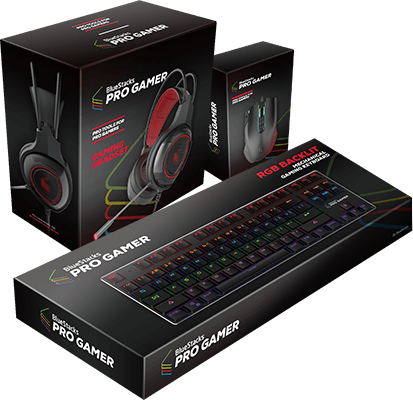 Also available inside the BlueStacks Store, are the newly introduced ProGamer Lineup of gaming accessories. The BlueStacks Pro Gamer Series is a set of state-of-the-art gaming tools designed by the World’s top gamers, available exclusively to BlueStacks users. Make them yours now in exchange of BlueStacks Points.